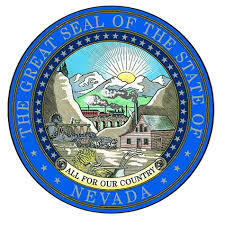 Northern Nevada has a well-deserved reputation as a great place to do business. But we can’t take that advantage for granted. Policymakers are considering proposals related to the taxes you pay, education and the quality of our roads and highways. These policies affect your ability to run and grow your business. As a businessperson, you ignore public policy at your own peril. The Reno + Sparks Chamber of Commerce is the only broad-based business group in our community that advocates a pro-business policy agenda on your behalf.